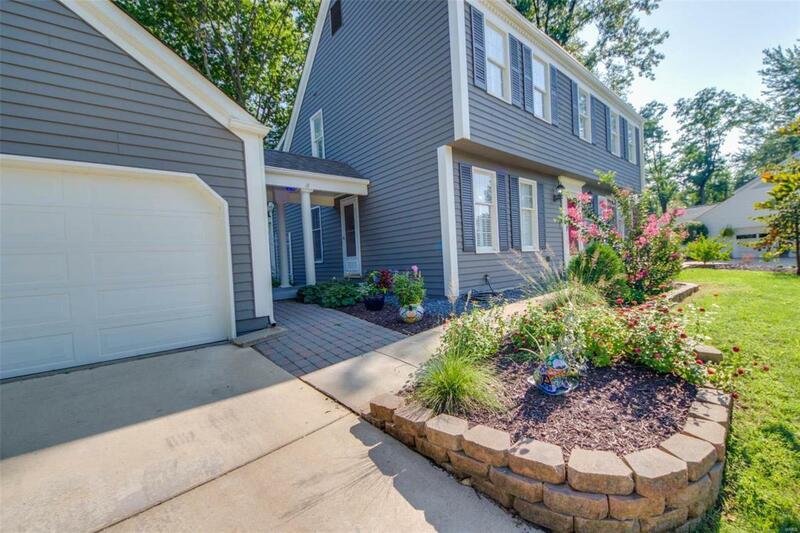 Sophisticated 2-story home located in Blu Fountain Subdivision in Godfrey! 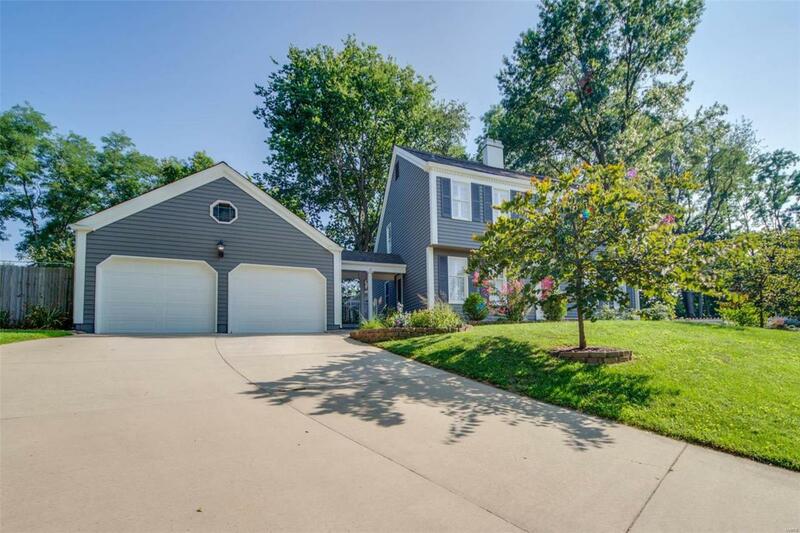 This home features an in ground swimming pool (freshly repainted)and 2 car detached garage. 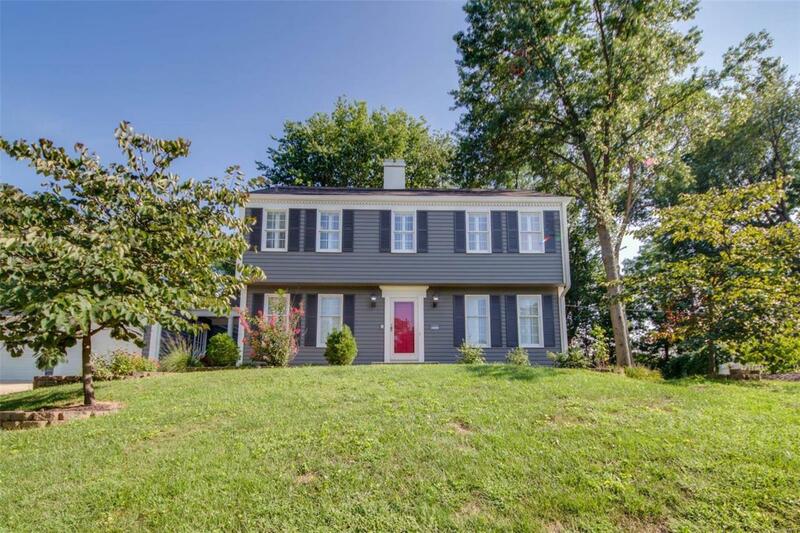 Beautiful hardwood flooring, plantation shutters and newly finished basement space that adds a bedroom, bathroom, rec room and family room. Large kitchen with island, breakfast nook with gas fireplace, and a separate dining area available for your entertaining! Screened in porch offers a great space to relax. 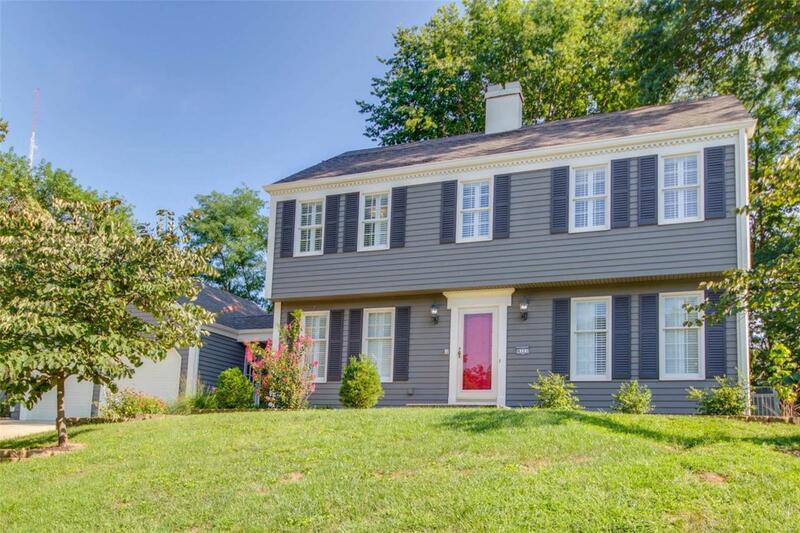 The exterior of the home has been recently painted and has great curb appeal!